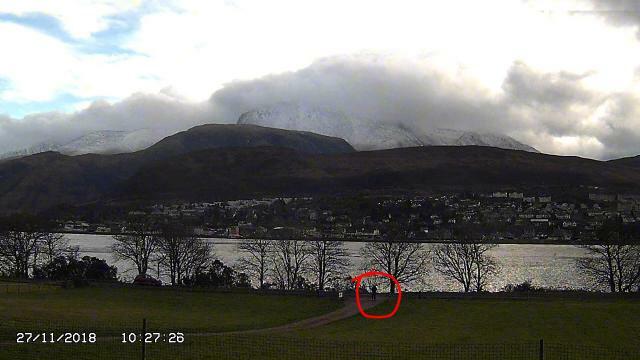 Roadside webcam with view across to Britians highest peak. Ben Nevis is the highest mountain in the whole of the U.K. However, to claim this cache you do not need to go to the top. capture yourself in the webcam image and upload image to your log. stand in centre of gateway not in road.